MINNEAPOLIS, MN -- A tribute concert to Prince next month will reportedly feature some of the musicians closest to the late superstar. A Minnesota State Arts Board newsletter says the Oct. 13 concert at the new U.S. Bank Stadium in Minneapolis will "feature members of the iconic Prince Family." The newsletter named Morris Day and the Time, Sheila E., The Revolution and New Power Generation. 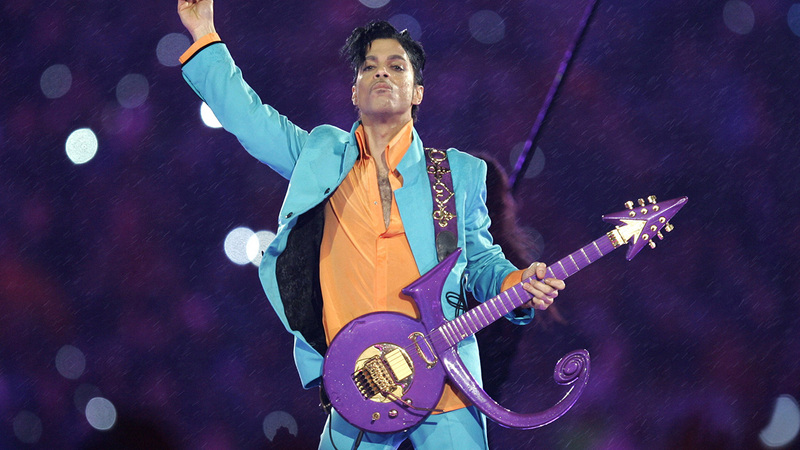 L. Londell McMillan, a longtime attorney for Prince who is helping manage the estate's entertainment assets, told The Associated Press on Wednesday that the appearances haven't been confirmed. Indeed, Sheila E. issued a statement saying she wasn't scheduled to perform.